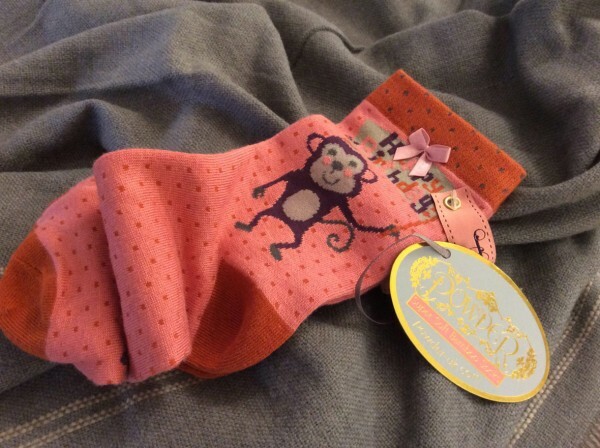 Product information "Powder Design Birthday Monkey Sock"
These must be the cutest and softest ankle Socks Powder Design have ever created. Made from bamboo. One size. They arrive with a designer compilmentary gift bag. Related links to "Powder Design Birthday Monkey Sock"
Customer feedback for "Powder Design Birthday Monkey Sock"